Whether you operate one restaurant or manage a multi-unit enterprise, Digital Dining has the restaurant point of sale software solution that will help you run a successful business. Digital Dining has over 30 years of experience in the restaurant industry providing fast, accurate, and easy-to-use software, all backed by the best back-of-house reporting platform around. Get started today with a FREE demo and see why Digital Dining is an industry-leading POS software solution. POS Simplified! 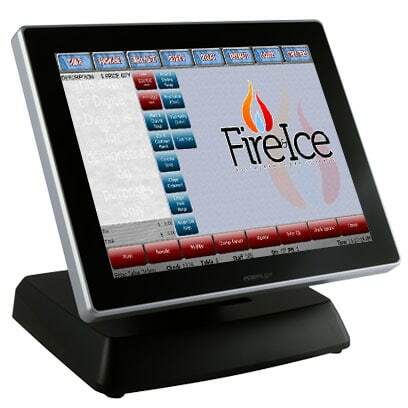 Our restaurant POS solutions deliver a powerful punch with all the features you need to effectively run your business. 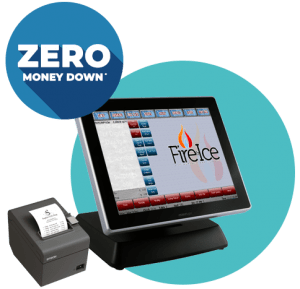 With our exclusive SPECIAL OFFER, you can get a full-featured, touchscreen POS system with ZERO MONEY DOWN & FINANCING OPTIONS! * Ask us how!! Now that you have found us, it’s time to get to work. Our POS specialists will discuss your business goals and research options from our vast variety of POS products before providing you with the best possible solutions for your growing business. Need a flexible, robust & innovative POS solution? We’ve got options! Do you need Online ordering? Cloud Reporting? Affordable Credit Card Processing? We have that too! The key to a successful POS is having all the right components to efficiently build your business. We will build, install & train you on your custom system. And we don’t stop there! Our Customer Success Team is here for you 24/7 with the answers and knowledge to keep you running at top performance. Low Rates!! No Fluff!! Process with DBS and let us handle all of your credit card questions & support, giving you Peace-of-Mind when it comes to your merchant services. From Full-Service Restaurants, to Pizzerias, to Bars & Night Clubs, and Hotels, Digital Dining is perfect for meeting the everyday demands of the industry. The Digital Dining’s Point of Sale offers a wide variety of benefits to your business, starting with the quick and efficient service registers for Counter Service, Table Service, Bar & Quick Service, Delivery, Reservations, and Table Management. The point of sale module ensures maximum efficiency for your staff, while guaranteeing high-quality service to your customers. Flexibility and control are key components of an effective Digital Dining menu screen. 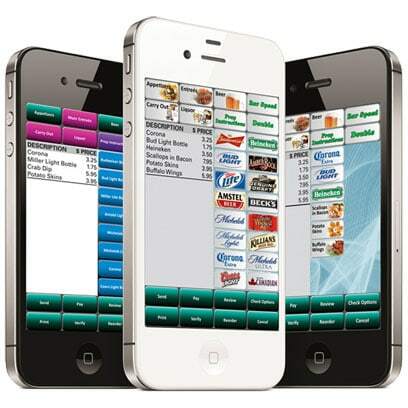 Digital Dining maintains accurate records of all menu transactions, ensuring quick and easy analysis. You can also define customized reports based on historical files and produce detailed reports on all types of transactions. Maintain thousands of menu items while creating detailed reports and analysis on pricing, sales, menu changes and staffing information. Maintain up to ten thousand different accounts, automatically post sales to accounts, and more, all with an easy to use system. Digital Dining’s FREE Customer Loyalty or Frequent Diner program provides you with a unique opportunity to attract new customers and maintain customer loyalty – all while increasing the sales in your restaurant. By monitoring your customers’ purchasing habits, you can target specific customers and in turn reward them with targeted coupons and incentives. 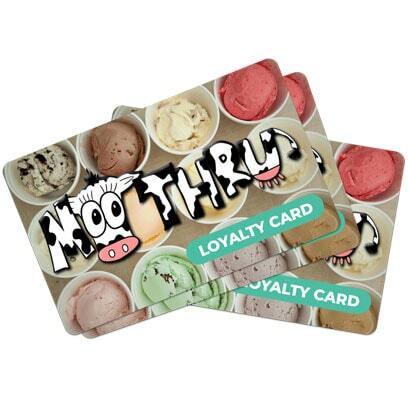 What’s more, Customer Loyalty & Frequent Dining is the most cost effective marketing solution. Digital Dining provides hundreds of standard reports that can be viewed or printed with just the click of the mouse. 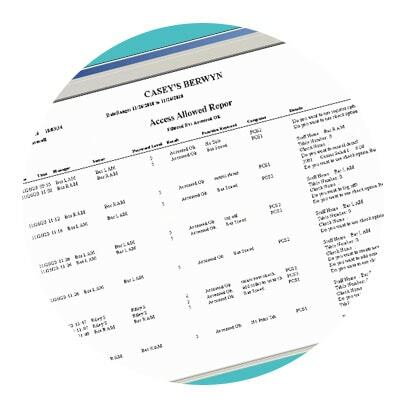 In addition, customer report generators are available for sales, receipts, discounts, charges, voids, labor, security, sales tax, time, and attendance. Reports give you the information you want, sliced the way you like it. 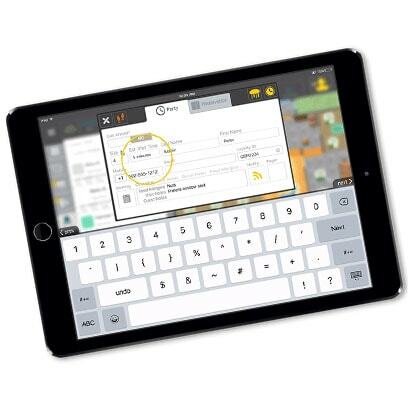 Manage customer service at a glance with Digital Dining’s Table Management Module. 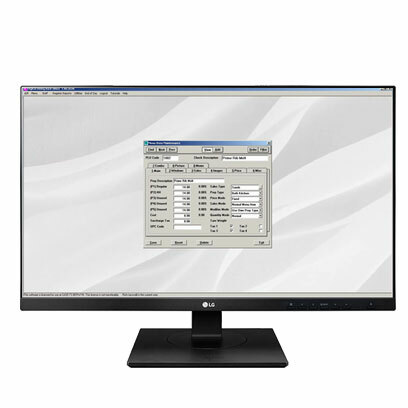 The graphic table display allows you to view the status of every table in your restaurant, providing you with crucial information for heightening customer service while turning tables faster. That’s Not All!! Our software offers hundreds of key features that are sure to increase your businesses profits, efficiency and satisfaction. And with all of the Products & Services offered by DBS, we guarantee you will love your new Point of Sale system and our Preferred Partner Support!